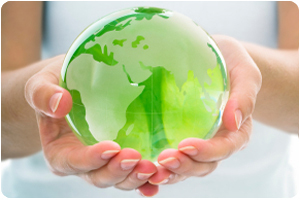 IT4GreenEarth helps companies lower costs and improves operational efficiency. At UK ICT we believe in planned and strategic development of IT infrastructures. Network and Desktop optimization not only improves business efficiency but has a positive environmental impact.